Duck Down's Famous. America's Favorite Hip-Hop. High quality heavy-weight T-shirt. 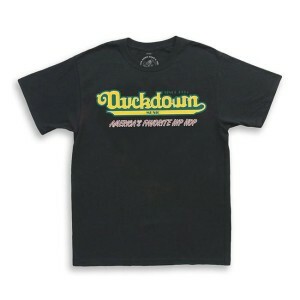 Includes printed Duck Down Clothing neck label and comes folded & polybagged.